1 Bedroom Flat For Sale in Woking for Asking Price £79,950. 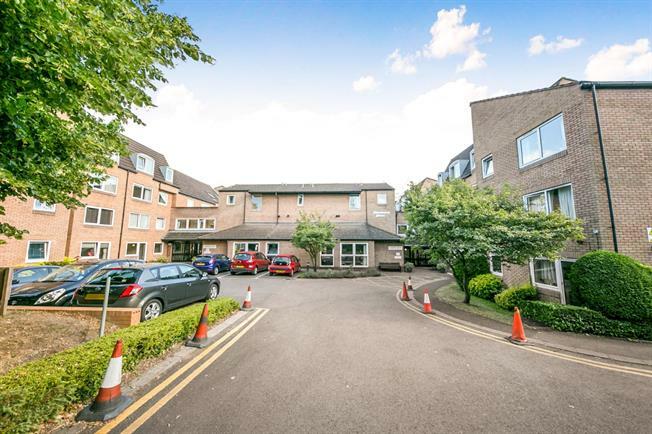 This apartment sits within the Homebeech block which offers a large communal sitting room with kitchenette, laundry room and communal gardens. The property consists of one bedroom with built in wardrobes, a good size living room and archway leading to the kitchen, there is one bathroom which has been updated with a walk in shower. The property is currently vacant and being sold with no onward chain complications.